Performing effectively at the point-of-purchase means affecting a positive experience for the shopper while supporting the brand and improving sales. 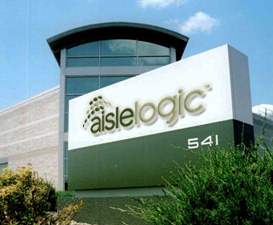 The shelf management solutions developed by aislelogic® serve to meet these key objectives. Each solution is designed to improve "shop-ability" for all stakeholders whether making the product more visible, securing product placement or reducing store labor. Each solution can be customized to meet your specific brand or retail environment needs. We can also create an entirely new solution to meet your unique merchandising challenge.